Slide cable and dropped, patent protector, flyers, power cable and smooth gliding wings to fly, is a kind of entertainment programs, Passengers wear, flexible spreaders sliding car hung in the next, the two steel wire for rail, using gravity, from high to low speed skating fly. Sliding movement speed and cable with irritating, can easily across the river, lake valley, such obstacles, let passengers realize FeiDu volleyed the deep feelings, so new visitors, especially among young people. Slide the passenger aerial ropeway primitive form. Practice proves that the project investment, less effective, and the economic benefit is remarkable. 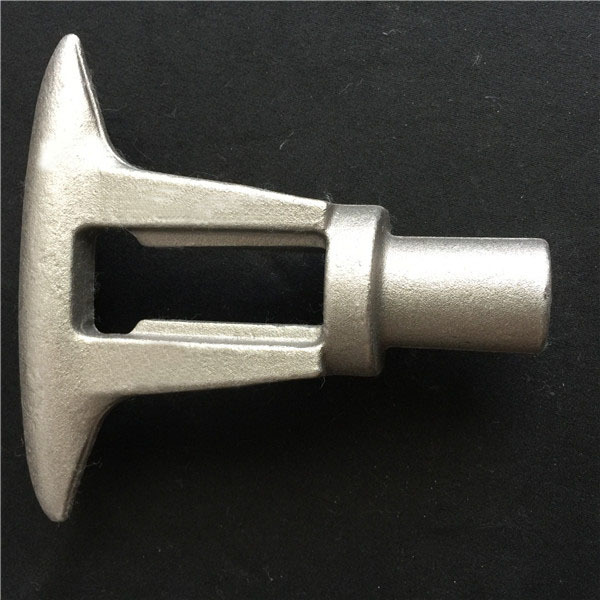 Huishuo can provide you with many kinds of forging factory parts , and all we need is your dimension or drawing. 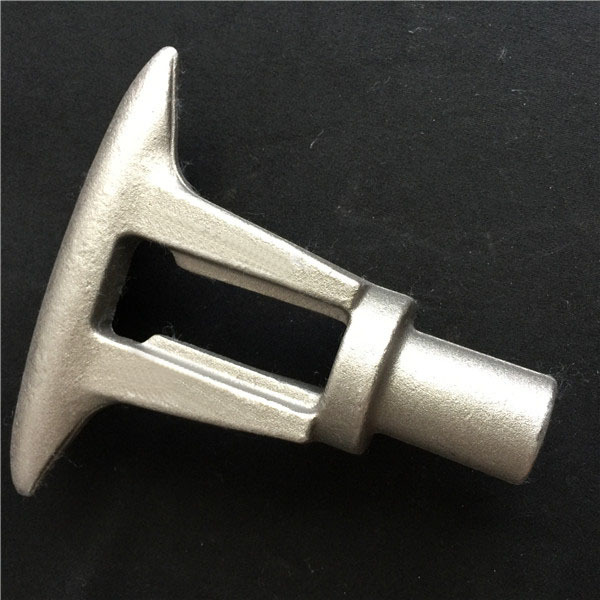 Huishuo devotes ourselves to forging, Casting and die casting parts and we have a lot of oversea customers. You can trust us and give us a chance to make your business better. 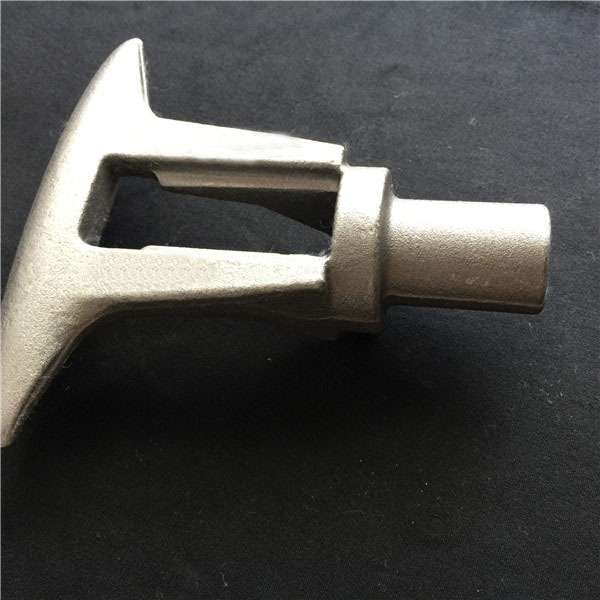 We will design each special mold to control key dimensions of steel drop forging part in every process. We can ensure each key dimension under control. Why should you choose Huishuo? We have a high quality sales team including sales staff, quality engineers and technicians. The passing rate of finished product is more than 99%. Every product need to be checked by many processes. Delivery will be ready within 30 days after receiving your down payment. We have been in this field for 7 years, covering ovearseas market of 30 different countries. Supply all the products with good quality and competitive price. A reliable and reputable supplier is a key to your successful business. Huishuo must be the best choice for you! 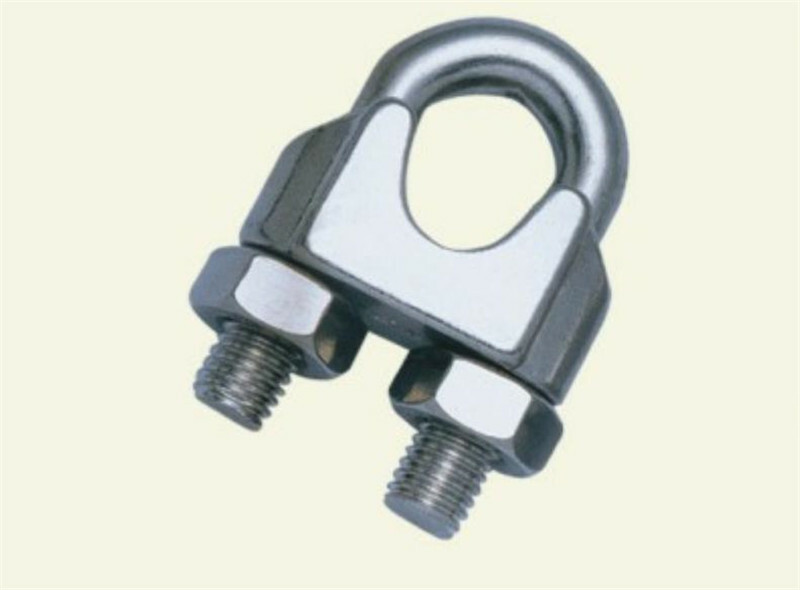 Looking for ideal Fixed Rope Grips Manufacturer & supplier ? We have a wide selection at great prices to help you get creative. All the Elevator Transmission Parts are quality guaranteed. 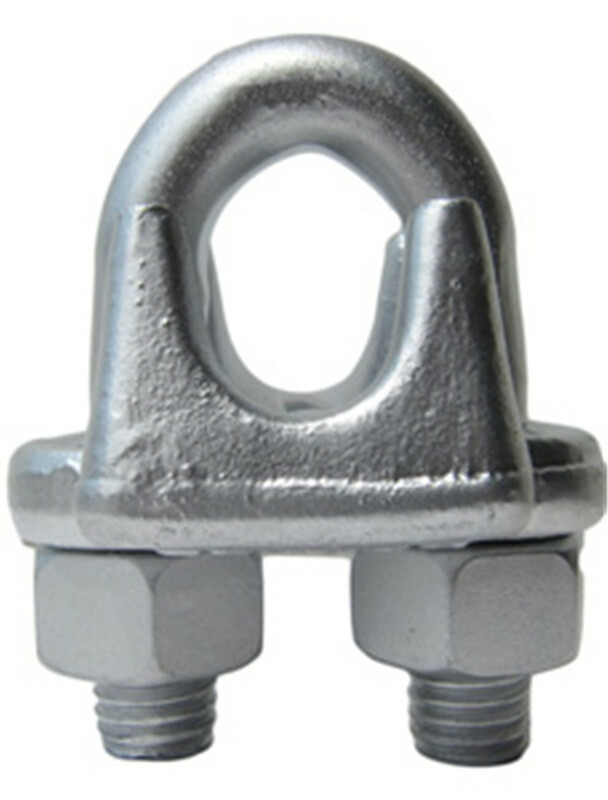 We are China Origin Factory of Freight Cableway Passenger Cableway Zipline Parts. If you have any question, please feel free to contact us.